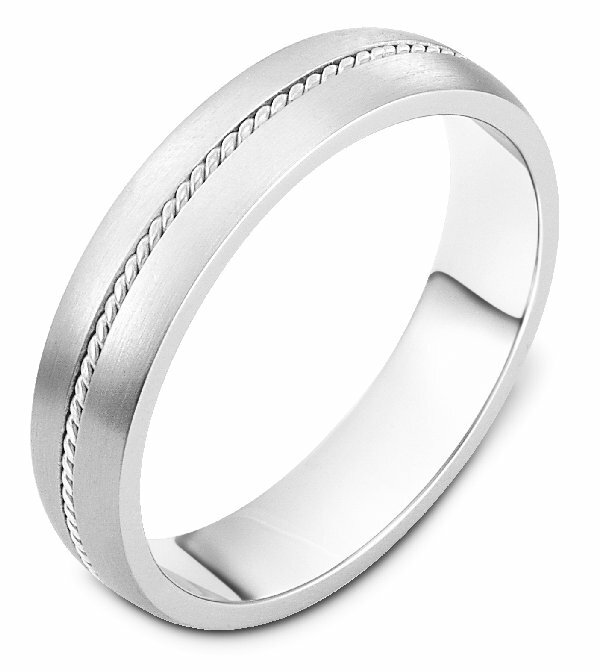 Palladium, 5.0mm wide, comfort fit wedding band. WeddingBands made sure that our wedding rings arrived in time for our wedding. In fact they arrived before the targeted date. My husband and I are both pleased with our purchase and definitely much cheaper than buying in Australia. Replaced husbands lost wedding band. Fantastic service. Very pleased with product price and delivery time. After shopping locally realized that Wedding Bands had competition beat on prices plus free shipping and handling and engraving! Great experience!